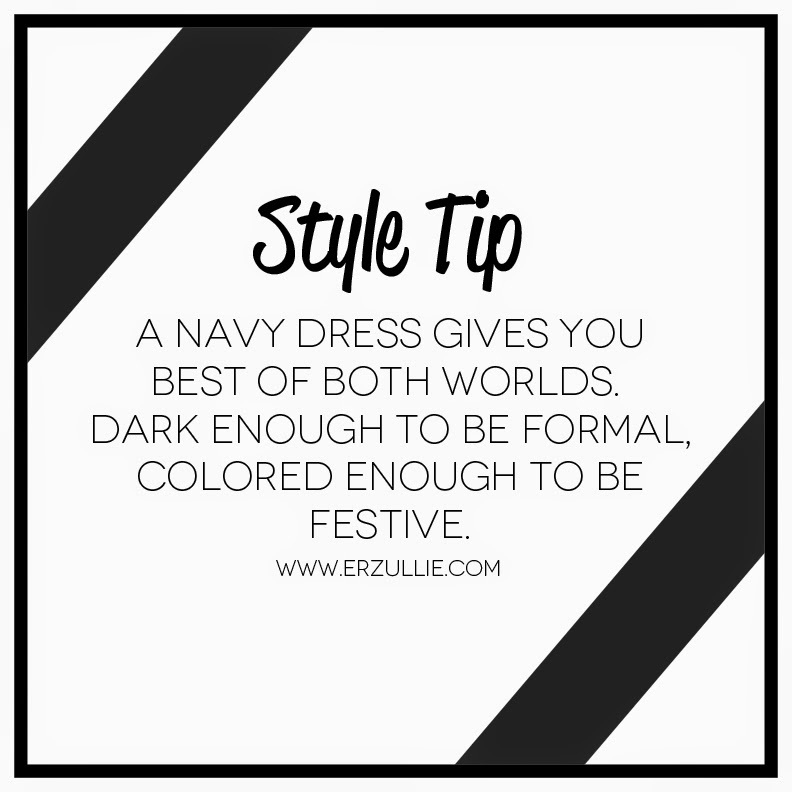 Much is said about the black dress --- “it goes with everything!” but then again, there are occasions that you will need a little bit of color, where is your black dress then? Here comes in the navy dress ready for your rescue! It’s dark enough for solemn/formal affairs, but has enough color to be taken to a more upswing shindigs.